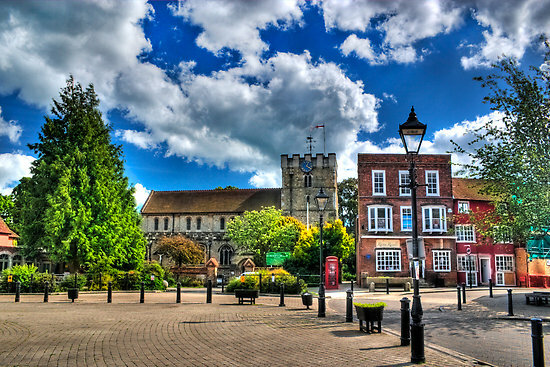 Petersfield is one of our favourite towns. We have worked with some really great clients based in Petersfield and have earned a good reputation for providing an one-stop-shop web design service in Petersfield and surrounding areas. We are consistently working hard to ensure that we provide the highest level of service and produce the best websites in Petersfield and across the south. Our proactive approach not only ensures our clients are entirely happy with their website and our customer service, but also gives us the competitive edge against other web design companies in the area. Whether you require a brand new website or your current site needs some TLC, we are here for you. We have worked with some highly regarded companies in the Peterfield area in a range of different industries including: marketing, financial services, construction, automotive supplies and office furniture solutions. Click here to read more about our web design services or see our full range of services. We've been lucky enough to work with some awesome brands and great companies in the local area. Here are some projects we have completed for our amazing clients in Petersfield. As you might be able to tell, we are big fans of design. We are also quite fond of recognising good work. After scouring business websites and other sites related to Petersfield, we have chosen our favourite based on design and usability. At The Petersfield School standards are always well above national averages - this year 93% of students gained 5 A*- C at GCSE, 70% including English and Maths. 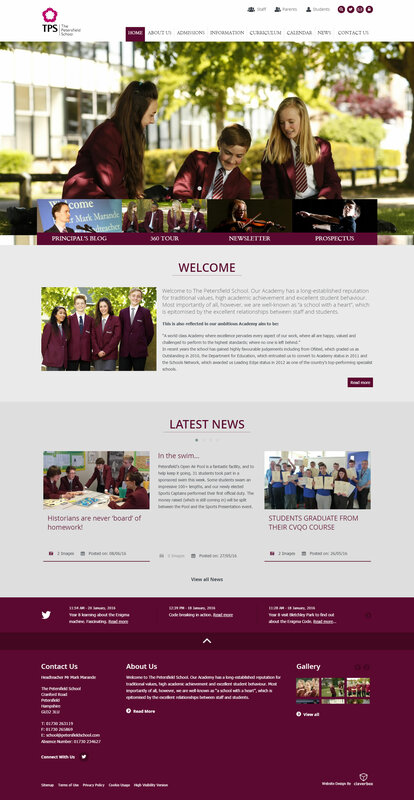 This is probably one of the best school websites we have come across and definitely the best website we have seen relating to the Petersfield area. Its use of big images, parallax and a clean layout makes it appear modern and stylish. The site is easy to navigate and is a credit to the design agency "cleverbox". 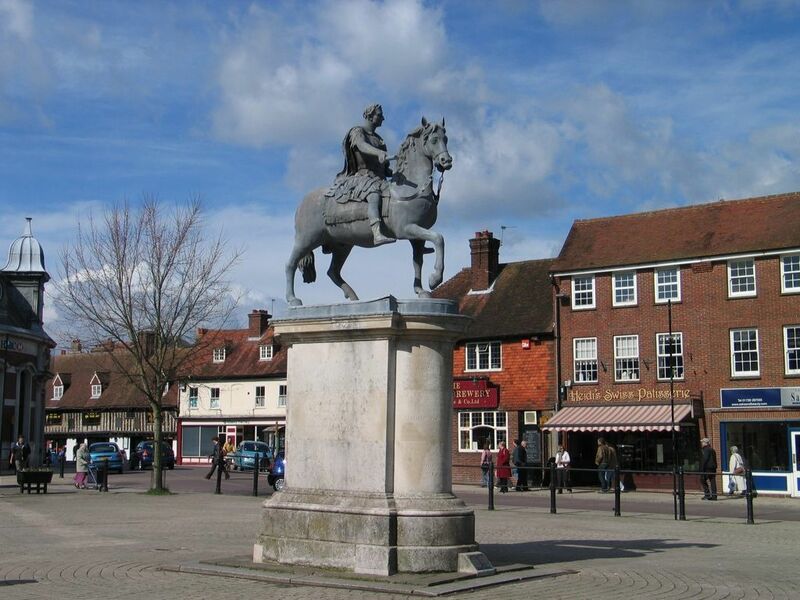 Petersfield is a market town that has evidence of being up to 4,000 years old. 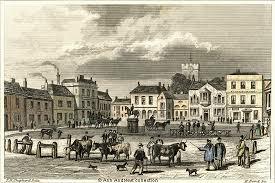 The town was oficially founded during the 12th century by William Fitz Robert, 2nd Earl of Gloucester. 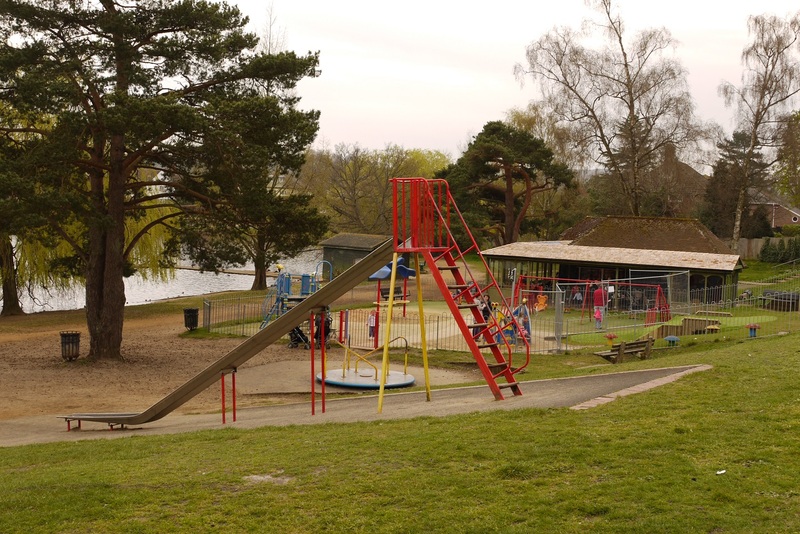 With a population of around 15,000, Peterfield is a growing town that has it all. 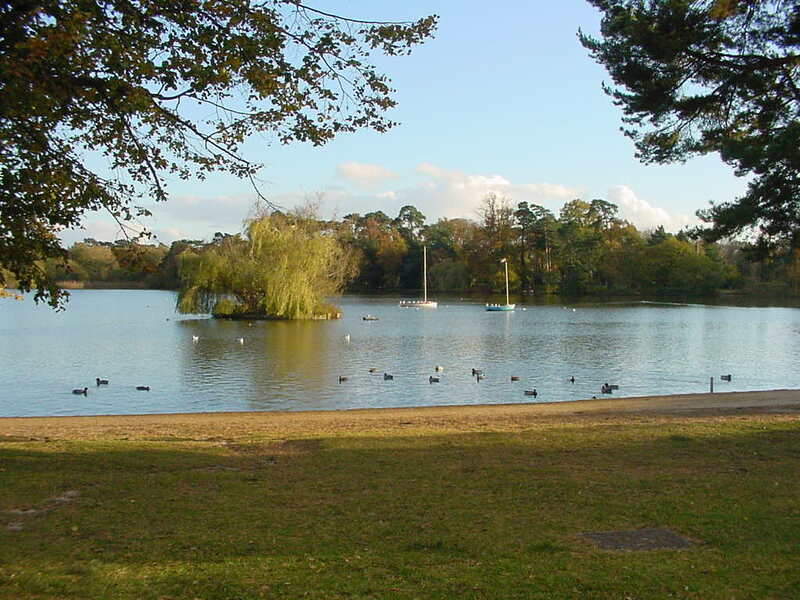 A quaint shopping area with a range of big names and a market, lots of lovely places to eat and the beautiful Peterfield Heath for those peaceful walks. 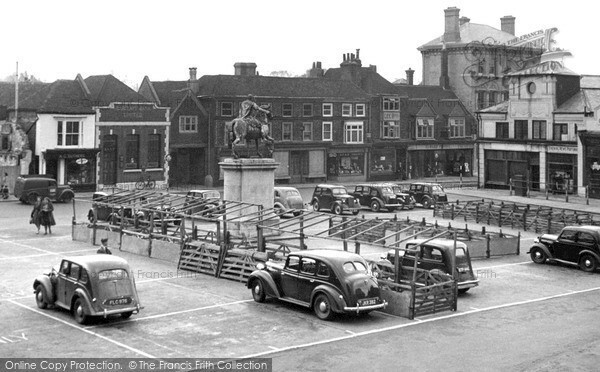 Here are some useful and interesting links relating to Petersfield. Petersfield Town Council Petersfield Town Council website. Visit Petersfield Discover Petersfield in the South Downs National Park.The official Shopping, Restaurant & Business Guide. 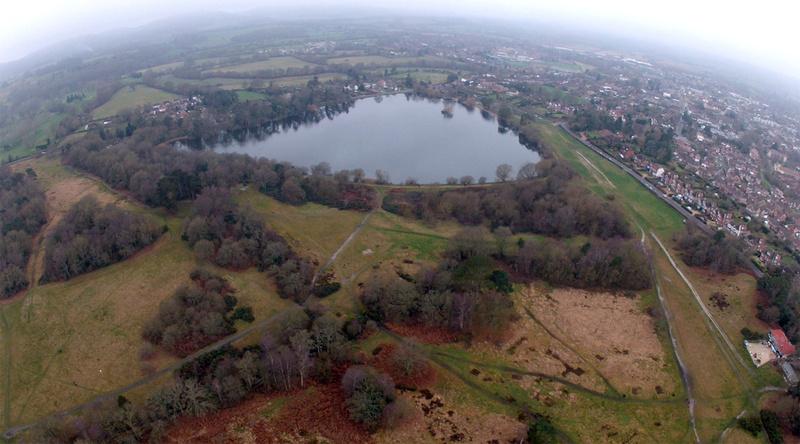 Explore Petersfield with our Virtual Tour. Wikipedia Page Petersfield Wikipedia page. Petersfield Post Petersfield local newspaper. 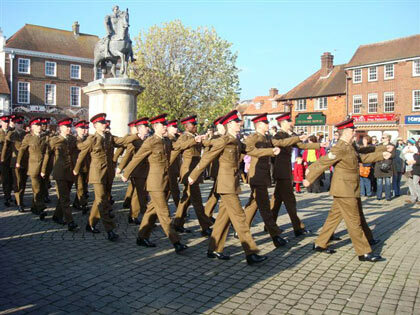 Properties For Sale in Petersfield Find Properties For Sale in Petersfield. Petersfield Open Air Swimming Pool Petersfield's hidden gem, a lido for all the family. The Petersfield Museum Petersfield Museum and the Flora Twort Gallery hold exhibitions on local history, historic costume and work by the local artist Flora Twort. St Peter's Church A Historic Church in a Beautiful Market Town. Petersfield Town FC Petersfield Town FC Football club. Petersfield U3A Encouraging interests in a wide range of academic and leisure activities. A selection of links to popular restaurants and cafés in the local area. The Square Brewery Visit The Square Brewery Pub and Restaurant in Petersfield, home of outstanding beer & cider, great wines, mouth-watering fresh food and exceptional service. JSW Restaurant JSW, short for Jake Saul Watkins, is a highly stylish yet simple restaurant in Petersfield. Fez Fez Petersfield Turkish restaurant with a wide range of authentic meze, chicken, lamb and seafood dishes. Monoloco A cafe during the day providing home-cooked food Monoloco transforms in the evening into a fully licensed bar and Steakhouse. Townhouse The Townhouse in Petersfield is a bistro pub offering wonderful food, craft beers & local ales. kids and dogs welcome. Lemongrass The Lemongrass Thai Restaurant Petersfield. Sa wat dee kha. Julie's Tea Rooms Julie's Tea Rooms Petersfield. La Piazzetta La Piazzetta italian restaurant in Petersfield. Spice Lounge Spice Lounge Petersfield. Gypsy Kitchen From hedgerow to harmony, Plant to platter and Nature to nurture. By marrying the best local produce with natures gatherings we provide a dining experience to be remembered. Links to websites for local businesses situated in the Petersfield area. MacDonald Oates LLP We value the quality of legal service we offer our clients above all else. The Petersfield Bookshop The Petersfield Bookshop is a large and rambling bookshop of a kind. Petersfield Photographic Petersfield Photographic provides high quality photographic services. Bonica Florist Bonica is more than just a florists shop. At our beautiful premises in Petersfield, you'll find a huge array of gorgeous flowers, plants, Kew pots and gifts. Sew Creative We aim to give our customers the joy of making something that is creative and individual. Jakes Toys We are an independent traditional Toy Shop offering good old-fashioned personal service. Wild Damson Wild Damson specialises in antique and painted furniture pieces, which are hand painted in our onsite workshop using the Little Greene Paint range.